gallery photo posted by mr.man Welcome to kingsnake.com's Aquatic Turtles Classifieds. This section is for posting wanted and for sale advertisements for any and all turtles that are considered aquatic. If you are looking for, or want to post advertisements for, box turtles , or other reptiles and amphibians and supplies please review our classified index for the appropriate category. Turtles are reptiles of the order Testudines characterised by a special bony or cartilaginous shell developed from their ribs that acts as a shield. 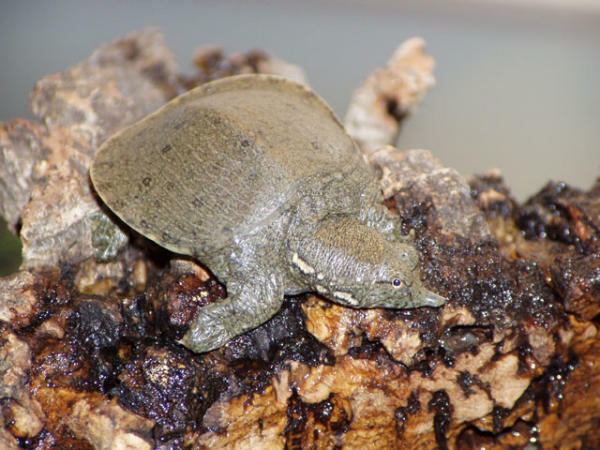 Turtles, particularly small terrestrial and freshwater turtles, are commonly kept as pets. The largest turtles are the sea turtles. For questions on keeping or breeding turtles please check out the Forums, or to look at photos uploaded by users or to upload your own, check out the Turtle Photo Gallery.